We love stories about how business and their products change the world. When products are successful, not only do they change people’s lives, they earn emotional attachment and passion. In it, they present a compelling case of how a passionate technologist from Japan led the quest for a Bold Change to computing. A quest that led to a product that changed the world. Bold Ideas, Actions and Leadership impacted the World for the better. In the accompanying exclusive Bold Video, we highlight some of the stories from the incredible journey that has taken Thinkpad from engineering research centers, to classrooms around the world, and from the White House to space. 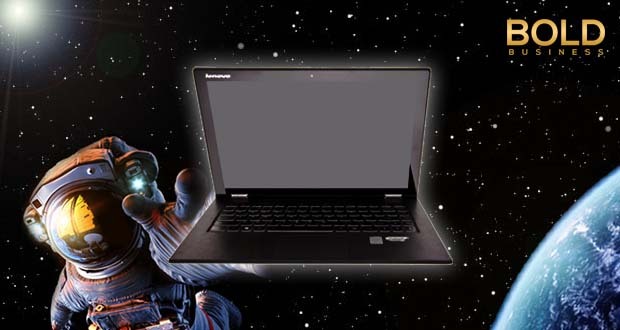 Thinkpad was NASA’s go-to computer, as it was for so many people who were simply driven to enjoy the convenience of mobile computing combined with the power of a top-notch machine. It has been a remarkable and bold journey. 25 years ago, Naitoh believed he could build a truly portable laptop that was powerful and durable. Today that may not seem particularly challenging, given the plethora of small sleek mobile devices we all enjoy. But, at the time, computers for the most part were still large and clunky. The floppy disk was still king, flash drives would not be introduced for another seven years. To imagine that real computing power could be packed into such a small space, and withstand the jarring and bumping of commuting was truly revolutionary. But Naitoh was not to be discouraged. He had a vision; to create a computer that was powerful, durable, and light weight. In fact, he wanted it to fit into a case that was modeled on the size and shape of the typical Japanese lunch box, known as a Bento Box. Many engineers scoffed at him, heat was a major issue at the time. Typical desktop towers were designed with plenty of fans and ventilation to carry heat away from the working parts of the computer which had a tendency to heat up and fail. How could Naitoh solve that problem, providing plenty of ventilation in an enclosed space like a Bento Box. Naitoh was not deterred and worked on solving the technical issues of pushing numerous components together in a small space while using a number of high tech tricks to keep Thinkpad from over-heating. He addressed durability in the same way, with dogged dedication and hard work. In the end, the first Thinkpads were absolutely revolutionary. It was the first of its kind, a computer that could literally go anywhere. And it opened up entirely new vistas to the world of computing. Naitoh did manage to achieve his goal, and built a computer that fit into a glossy emperor-black box that really did resemble a Bento Box. It was an instant success. One of the first places Thinkpad made an impact was at NASA. 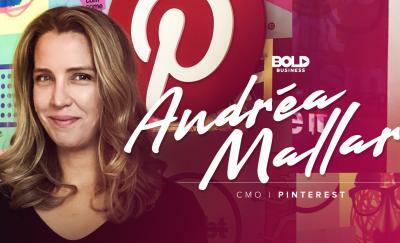 Because it was mobile, it allowed teams to gather and collaborate and work on thorny problems without being chained to their desks. Engineers quickly realized that Thinkpad allowed them to move more freely and collaborate more easily with researchers around the world. Soon Thinkpad was present at conferences and symposia everywhere. Of course, this mobility also allowed Thinkpad to make its way onto the launch pads and finally into the cockpit of space ships and rockets. The famous red track button on Thinkpad was actually invented for use by astronauts in space. The typical mouse isn’t functional in a zero gravity environment. Thinkpad is now used on the International Space Station. All of that power built into Thinkpad that made it the favored computer of rocket scientists, was also a huge hit with geologists, engineers of all stripes, and financial analysts. Thinkpad was the first computer on the market that offered power and go-anywhere flexibility. In an increasingly flexible and global world, that was a powerful combination. Thinkpad was such a remarkable hit that even President Bush had a difficult time obtaining one for his wife Barbara as a Christmas present. He and his staff tried to buy one everywhere, and there simply weren’t any available. There was a months-long wait-list for this hottest of new technologies. Of course, being President, one was found so Barbara wasn’t disappointed, but it was not an easy task. In time, parts for computers became smaller, more compact, and more resilient to heat. Thinkpad became smaller and thinner than the Bento Box size which it had been originally designed for. Thinkpad grew slim and lightweight, but stayed powerful nonetheless. This computer had its roots in engineering and numbers crunching and wasn’t about to become a toy. Over time it evolved and IBM eventually sold it to Lenovo Group of China. Now Thinkpad is staking a claim in the higher end consumer market while staying true to its serious-work and engineering roots. 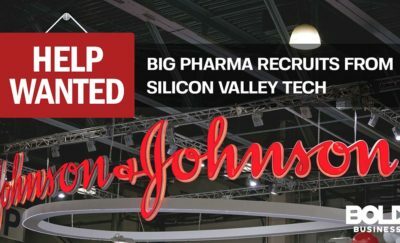 While Thinkpad is one of the most successful computers ever invented, one wonders if to some extent IBM didn’t miss the mark? After all, while the sales figures for IBM’s Thinkpad are truly remarkable, and the product itself was quite revolutionary, Thinkpad never had the emotional appeal of products like Apple’s Mac. Was this due to a failure to establish an emotional connection in their advertising? A product like Thinkpad should be loved and admired. It’s users should be cheerleaders and advocates. Mac users are famously devoted to their machines. This may be because Apple gave their users reasons to love their machines and connect with them emotionally, while Thinkpad coldly stood on its functionality, specs, and merits. Nonetheless, in gross sales, Thinkpad handily beat the Mac. 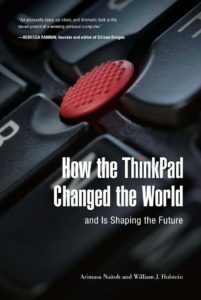 We may never know if Thinkpad could have enjoyed the same kind of fandom as the Mac, but one thing we do know after 25 years, Thinkpad Changed the World. And many people love their Thinkpads, the laptop that can go anywhere and do everything.